Q-Tplug - another area of our pluggable electrical installation with snap-in solution and screw lock. 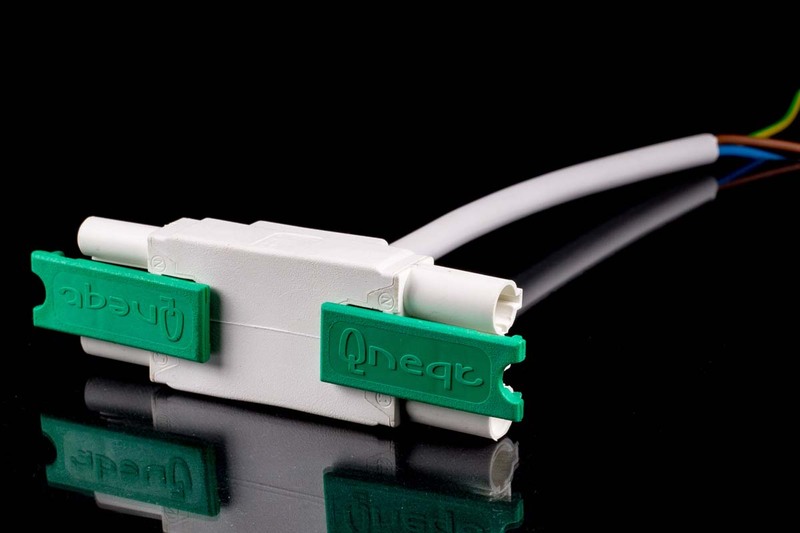 Our Q-Tplugs are particularly space-saving and can be rotated as required, as they are extremely flat. We, the company Müller Plastik from Kreuzberg - Wipperfürth, offer various products for pluggable electrical installations. If you have any questions - we are happy to help you with words and deeds. Please feel free to contact us.